There were several of these starry shaped things and this is the largest one. There is some kind of cartilage base from which they extend. This is hard and and thin. We were holding up to the light but the sun had gone down. It was somewhat translucent when earlier the light had been shining through it. Hard Merchandise, of NatGeo’s “Wicked Tuna” fame up for maintenance at Gloucester Marine Railways. While picking up some corn and veggies on Friday, went to see the new 1 day old Alpaca. Thank you Bob for letting me know that another little one has come into the world. August 29, 2016 – The organizers of this fall’s weeklong Cape Ann Plein Air (CAPA) national art competition have announced plans for a gala celebration and awards ceremony on Saturday, October 15, at the Rockport Art Association and Museum. The Grand Awards Gala will offer the public an opportunity to view the work of artists who will be painting across Cape Ann that week as part of the region’s first national outdoor painting competition. Guests who attend the gala that evening – which will run from 6pm – 10pm – can also mix and mingle with the artists who were chosen by the CAPA juror to compete in the program. The gala ticket price — $60 in advance and $75 at the door – can be applied to the purchase of CAPA paintings. For tickets, visit www.capeannpleinair.com/buy-gala-tickets. The artists will compete for $16,000 in prizes and awards. There will be awards of $6,000 for first place, $4,000 for second place and $2,000 for third place, in addition to two $250 honorable mention awards. 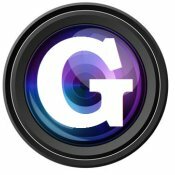 Additional $500 themed-awards will be granted for Best Americana, Best Marine, Best Use of Light, Best Nocturnal and Best Perspective. There is also a $500 People’s Choice award. Up to 40 artists will be juried to participate in the competition. Guests who attend the Grand Awards Gala will be treated to a celebratory cocktail, two drink coupons, and complimentary hors d’oeuvres prepared by Best of Boston award winner Vinwood Caterers. CAPA 2016 – which will run from Columbus Day, October 10, through Sunday, October 16 – will provide local artists the opportunity to compete with national artists who participate in other plein air events around the U.S. 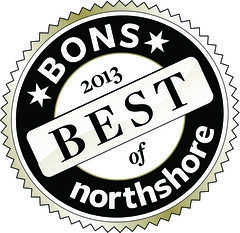 In addition to the Grand Awards Gala, the CAPA 2016 festival will include an opening artist reception at North Shore Arts Association on October 10; a Paint by the Sea event in Manchester-by-the-Sea on October 12; and a Paint Essex 2016 plein air event on October 15, with a reception, auction and sale on October 16. Other events planned for the week include demonstrations, concerts, workshops and gallery events. 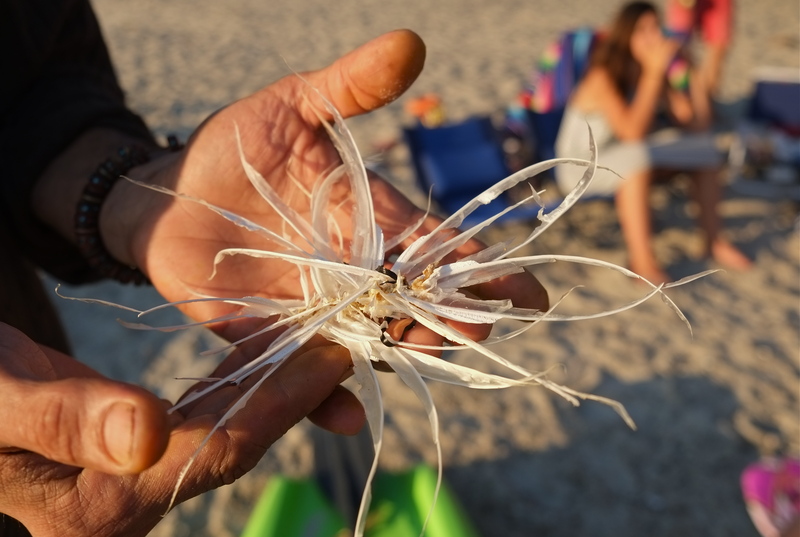 CAPA is being organized by the Cape Ann Community Foundation, seARTS, and Cape Ann’s leading arts and culture organizations. It is the first national plein air competition in the region, with activities planned in each of the four Cape Ann communities — Gloucester, Rockport, Essex and Manchester-by-the-Sea. The founding sponsors are: The Applied Materials Foundation, Rockport resident Stephen Bell, By the Sea Sotheby’s International Realty, Gloucester resident Linzee Coolidge, and the Beverly-based law firm Glovsky & Glovsky. The organizers continue to seek additional partners to support CAPA 2016, offering opportunities to sponsor events, awards and prizes. The organizers are also working with the region’s many hotels, motels and B&Bs, restaurants, service providers and others across Cape Ann to offer special packages to participating artists and others visiting for the plein air competition and festival. CAPA 2016 celebrates Cape Ann’s legacy of plein air painting and the continued presence of locally based and visiting artists who come to the region to paint “en plein air.” A phrase borrowed from the French meaning “open (in full) air,” plein air is used to describe the act of painting where the artist reproduces the actual visual conditions seen at the time of the painting. Award-winning plein air artist Colin Page will serve as CAPA entry juror, selecting the 40 artists who will participate in the competition. Another nationally recognized plein air artist, Ray Hassard, will serve as the CAPA awards judge. For more information, visit the CAPA website at www.capeannpleinair.com. Cape Ann Community Foundation is a 501(c)3 non-profit organization, formed in association with the Cape Ann Chamber of Commerce. The Foundation has as its mission to support Cape Ann through regional promotion, economic development and education including jobs training and work force preparedness. Cape Ann Chamber of Commerce, a 501(c)(6) non-profit organization, the largest business organization on Cape Ann, is made up of members from Gloucester, Rockport, Essex and Manchester-by-the-Sea, as well as surrounding communities. The Chamber works to promote a strong local economy by supporting community programs, assisting area businesses and promoting the region and local education initiatives. For more information on the Cape Ann Chamber of Commerce, visit www.capeannchamber.com. seARTS , a 501(c)(3) non-profit organization, is a coalition focused on cultivating Cape Ann’s position as a world-class center for working artists. Established in 2000, seARTS is working to help transform the region’s economy by bridging its maritime heritage and a future powered by the arts. For more information on seARTS, visit www.searts.org. Essex Merchants Group, a 501(c)(6) non profit organization, represents the Essex business community and is instrumental in sponsoring and supporting many town events. Paint Essex originated in 2012 and has sold nearly $100,000.00 worth of art at its Sunday auctions since its inception Over one hundred artists participate each year. 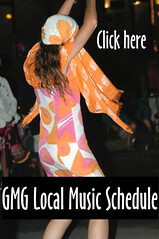 Check out our website www.VisitEssexMA.com for more information. Born into an aristocratic Danish family with close ties to royalty, Dinesen was home schooled by her strict Unitarian grandmother, and then continued her education in Rome and Paris. She married her second cousin in 1914 and moved to Kenya, then known as British East Africa. The couple established a successful coffee plantation in Kikuyu tribal lands staffed by local people, but divorced in 1925. Dinesen had a close relationship with Denys Finch-Hatten, an English hunter, safari leader, and aviator who suffered a fatal crash in 1931. The plantation did not survive the world-wide economic depression and Dinesen returned to Denmark, where she concentrated on her writing, producing several books, the best known novel Out of Africa, and the story Babette’s Feast, both of which were later made into films. She was an important literary figure in Denmark and America through the 1950’s, hobnobbing with other intellectuals including Hemingway, Miller, and Capote. She was short listed for the 1962 Nobel Prize in Literature. There is always Shuttle Smiles with Captain Pete on the Lady Jillian from Cape Ann Harbor Tours. After spending a hot, humid, draining morning moving our youngest into her first apartment, we sped off (waving in the rear view mirror) to get home and grab the kayaks so we could steal few hours of paddling. It was a perfectly, beautiful, peaceful afternoon on Annisquam River! My name is Sweets and loving is my game. I was surrendered for adoption when my family sold all my puppies now, it’s my turn to be the center of attention. I have put all that behind me now and am looking straight ahead. I am a laid back lady looking for leisurely strolls around the neighborhood followed by a quick trip to the local Ice Cream shop where I hear most give out FREE doggie cones! I mean, come on…. who wouldn’t want that. I get along great here with other dogs and love all the staff. So if you happen to have a free couch to share come on in and see me. 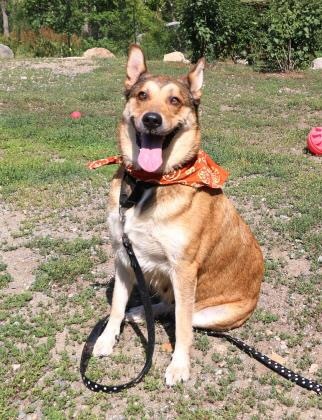 For information on all of the available cats and dogs at the Christopher Cutler Rich Animal Shelter please visit our website: capeannanimalaid.org. The shelter right now is in need of “PATE STYLE” cat food. Thank you. 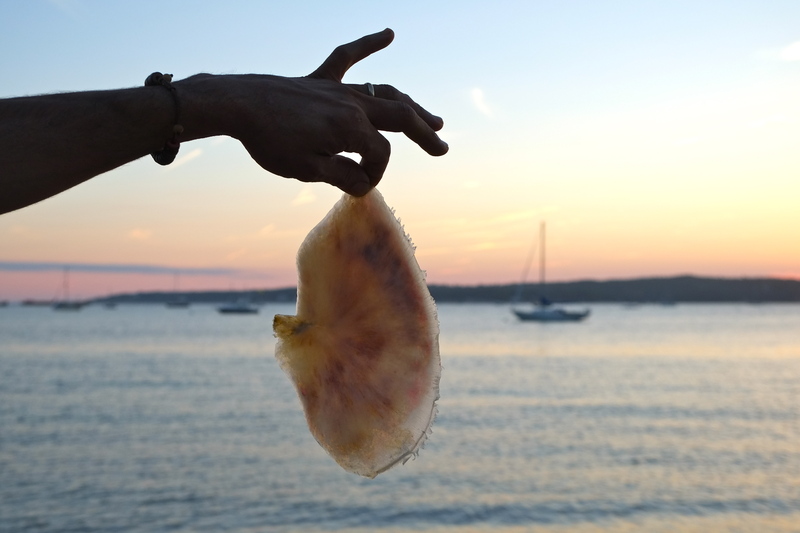 Posted on August 29, 2016 August 28, 2016 by Nichole S.
GLOUCESTER SCHOONER FESTIVAL: NEXT WEEKEND! This year’s Gloucester Schooner Festival will set a record for number of schooners participating. Twenty five schooners will descend on Cape Ann to participate in the 32nd annual Festival. In the large schooner category, Columbia returns to defend her title as fastest schooner in the fleet, while Adventure, Roseway, Lettie Howard, American Eagle and Liberty Clipper will attempt to dethrone last year’s champion. Adventure is particularly excited about this year’s race as it seeks to celebrate its 90th birthday with a win on Sunday. We welcome five schooners that have not been here before, or have not been here in some time. These vessels include Ishmael, Principles and Tree of Life in the mid-sized schooner category, and Ishtar and Malabar II in the small schooner category. A complete list of participating schooners is included with this press release. “This is my favorite weekend of the year,” says Tom Ellis, long-time schooner captain and one of the patriarchs of the local schooner community. The celebrations begin Friday evening. 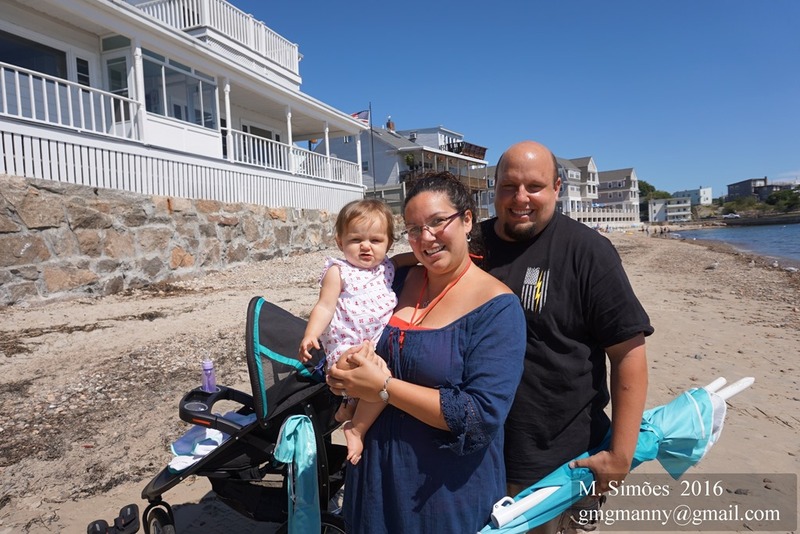 The City will be hosting a Block Party on Main Street and Maritime Gloucester, host of the Schooner Festival, will host its annual Gala, Evening Under the Spars at Gloucester’s new Beauport Hotel (sold out). Festivities on Saturday start at 10:00 am on Harbor Loop under the First Ipswich Pavilion Tent at Maritime Gloucester. 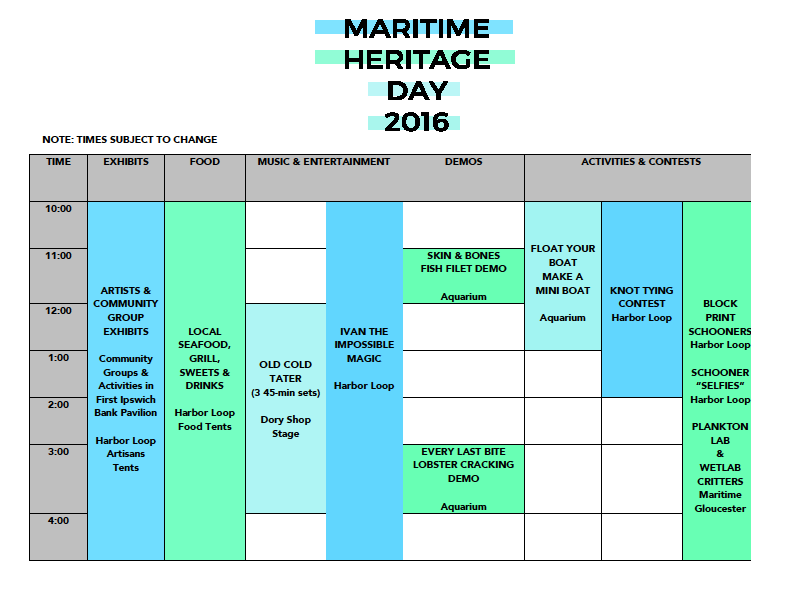 Maritime Heritage day celebrates our fishing and schooner heritage with an array of organizations offering interactive exhibits as well as local vendors and artists who will be in attendance. 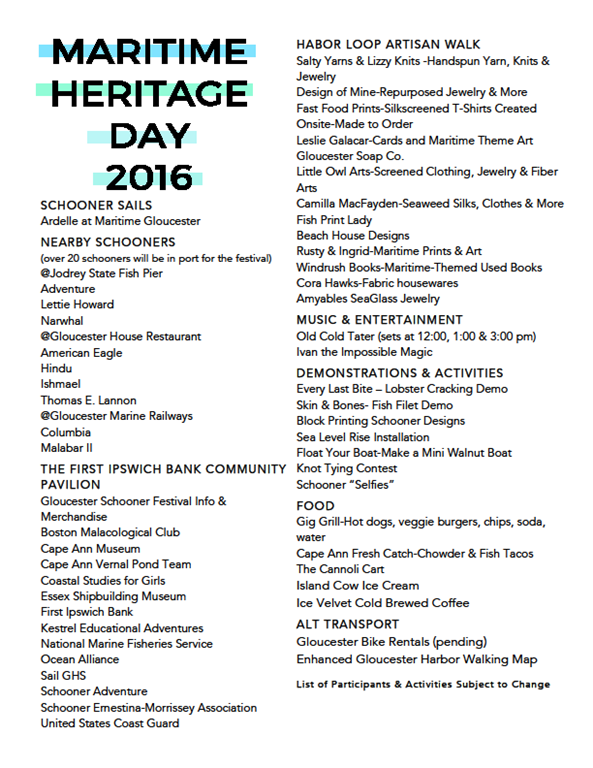 Heritage day is fun for all ages and is a great way to kick off Schooner Festival Weekend. Maritime Gloucester’s museum will be open free of charge throughout the day. Schooners will be located around the Harbor and information about the schooners and their locations will be available at Heritage Day. For example, the Schooner Adventure will be located at the State Fish Pier and will be open for deck tours. Sunday’s Parade of Sail Kicks off at 10:30 am, proceeding from Gloucester’s Inner Harbor past Stacy Boulevard to the starting area of the Mayor’s Race on Eastern Point. Key viewing areas include the Boulevard and Stage Fort Park. The Mayor’s Race starts at 1:00pm. The race is a remembrance of the rekindling of the schooner race of the 1920’s off the coast of Halifax, Nova Scotia between the Canadian Schooner Delawanna and the U.S. Schooner Esperanto. A press boat is available for a limited number of photographers. Lead sponsors of the Festival include: First Ipswich Bank, the City of Gloucester, Market Basket and Institution for Savings. 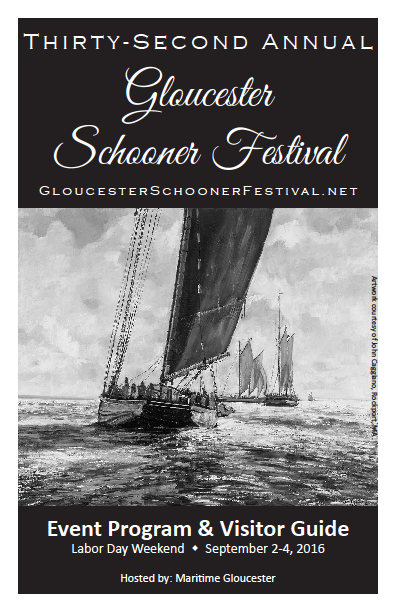 For a full list of sponsors, go to the Schooner Festival website. The Festival raises much needed funds from the community by offering a raffle in addition to corporate underwriting support. Please purchase raffle tickets at Maritime Gloucester or during Maritime Heritage Day. 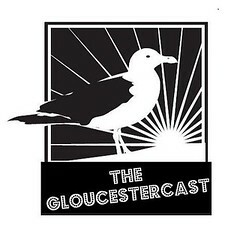 Maritime Gloucester is a 501(c) (3) non-profit institution whose mission is to inspire students and visitors to value marine science, maritime heritage and environmental stewardship through hands-on education and experiences. Its one-acre campus is located on Gloucester Harbor at 23 Harbor Loop, adjacent to the Coast Guard Station. For more information go to www.maritimegloucester.org or like us on Facebook. I wonder if you could find space to mention my 3rd Granite Cove Mystery, Laugh ’til You Die. things, “sleepy” is not one of them.) 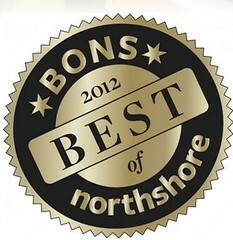 In any event, the North Shore is the setting for these humorous and suspenseful mysteries. 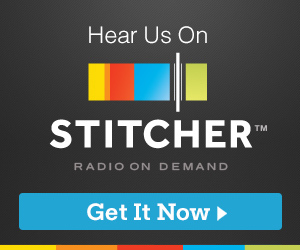 On September 20 I will be interviewed by John Ronan for The Writer’s Block. 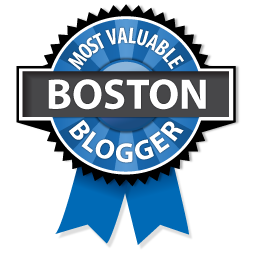 I am a Gloucester native although I now live in Beverly Farms, not far away. In fact, up until a couple of years ago I had a writing/art studio at the Blackburn Building in the West End for 12 years. I’m also a cartoonist/illustrator who did all 3 covers of my Granite Cove Mysteries. I would appreciate any space you can spare. 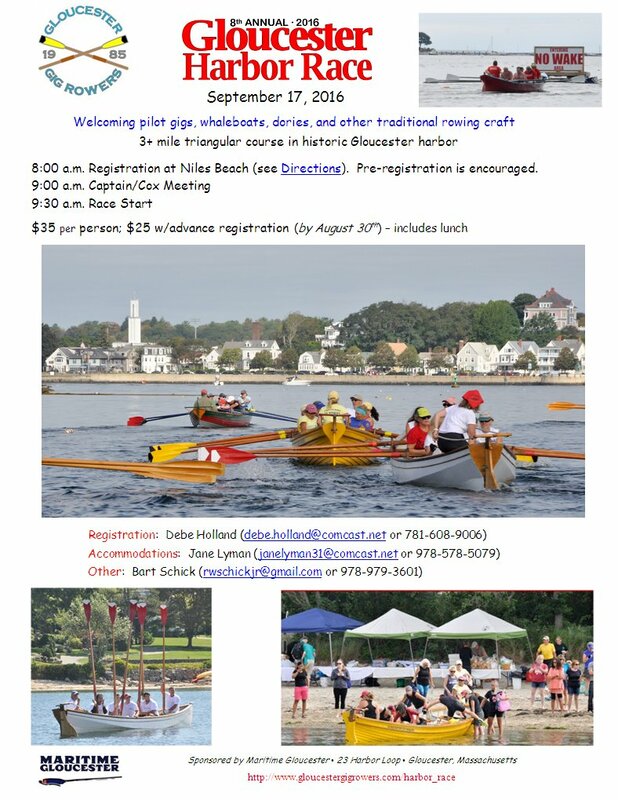 Below is the notice for the annual Harbor Race in Gloucester Harbor. This race is held by the Gloucester Maritime Museum. The race is held off of Niles beach on Saturday September 17th. If you are interested in racing follow the instructions on the notice and notify Erik D, Geno M., Rick M. or Bill E. that you would like to use a dory. There are currently three dories available for the race. Thank you . Thomas here, Andrew Hankinson’s husband! I just wanted to share with you on a really positive update on the work that we (@ SoulCove Center for the Arts) have been doing. This past March, we traveled to a town in South Africa to work with the children and staff involved with a music program at their community center. One of our major projects during our time there was producing a music video (also serving as a micro-documentary of our work). We hope you might take a look at it, enjoy it, and maybe share it? The community is struggling and we hope it inspires others to join the cause! What do you think the world could achieve if we all chose to believe in love? Located in a region with one of the highest rates of Fetal Alcohol Syndrome in the world, the Richmond Community Center provides educational resources and opportunities to empower youth to become better and stronger citizens. Partnering with SoulCove Center for the Arts has strengthened the center’s’ ability to use music and the arts to teach the valuable life skills necessary to change the course of a struggling community. The song, Believe, was written by Jon Batiste. Thank you so much for reading this and for helping to support our amazing children! SoulCove Center for the Arts, Inc.